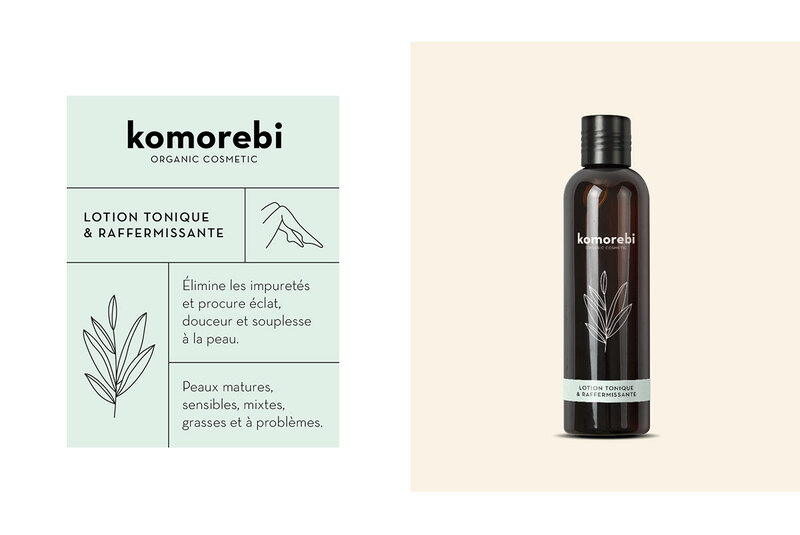 For this personal project, I designed an organic and natural cosmetic brand Komorebi, respectful of the nature and the humankind. Komorebi means the sunlight playing through the trees leaves in japanese. 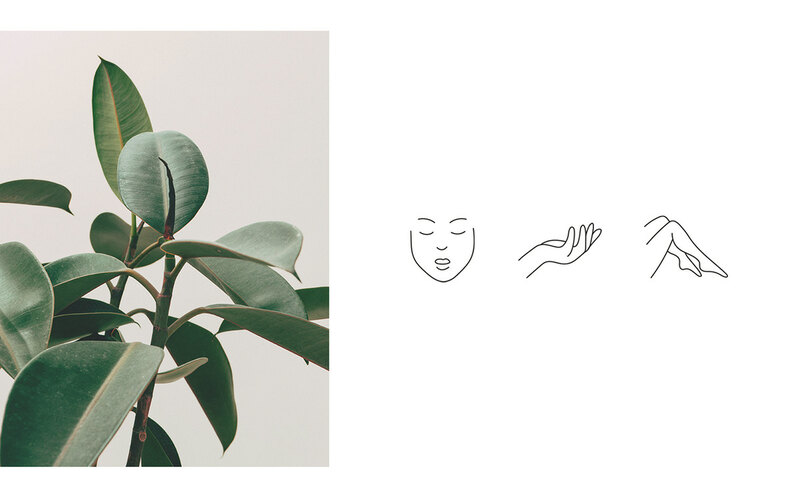 Committed to the protection of the environment, cosmetics sold in industries contain molecules that do not degrade and accumulate in living tissue. 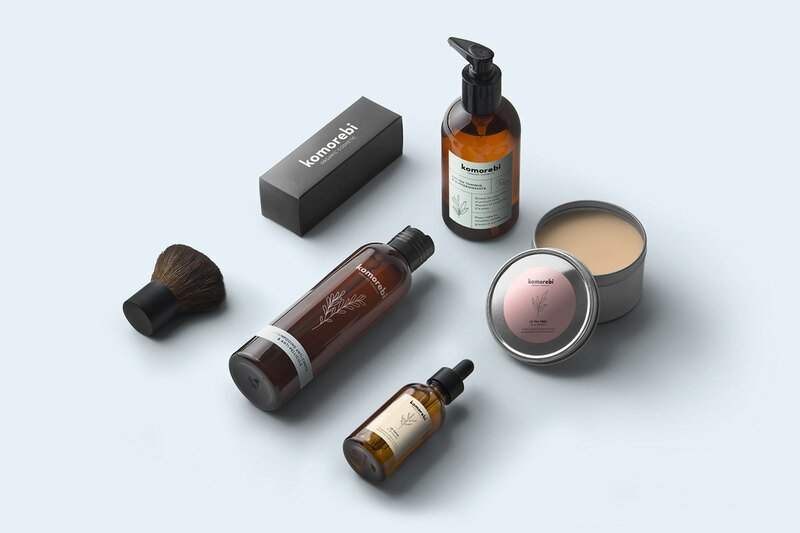 This chemical pollution invades our planet and these dangerous substances are in daily contact with our skin, our hair, our eyelids etc. 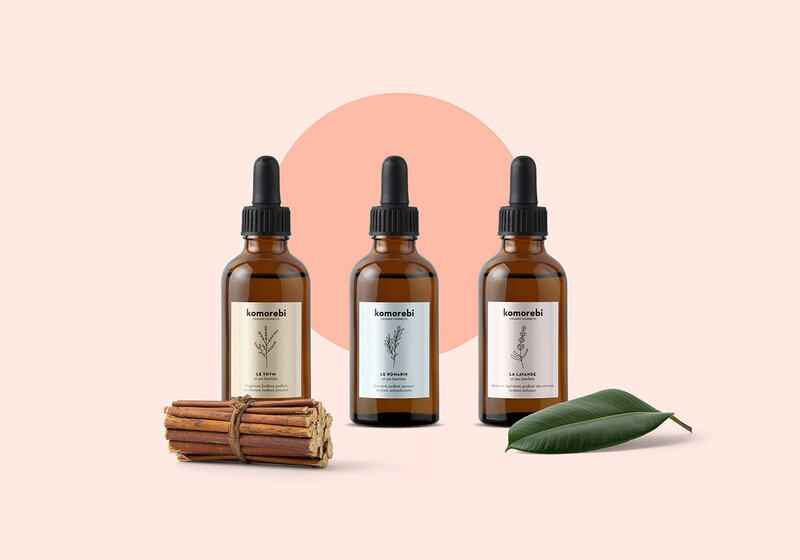 For this project, I am interested in herbal medicine in cosmetics which is based on plant extracts and natural active ingredients. 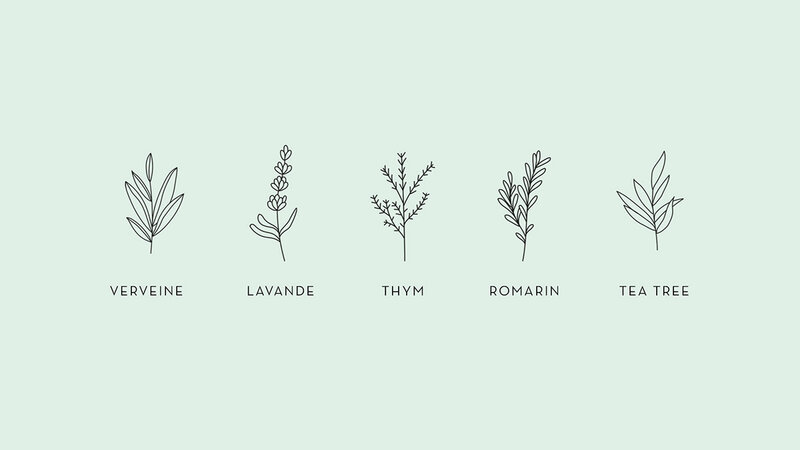 The selected plants for this project, which in addition to being used in cooking for their perfume, are used here for their benefits in beauty products adapted to each type of skin and hair. 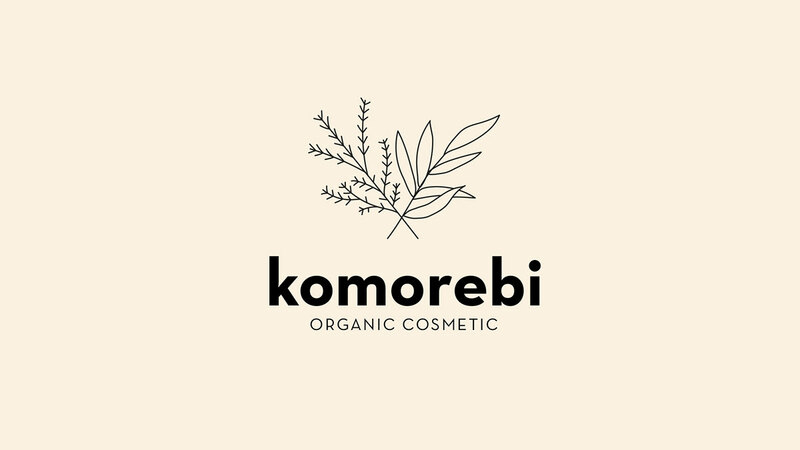 For this personal project, I designed an organic and natural cosmetic brand Komorebi, respectful of the nature and the humankind. 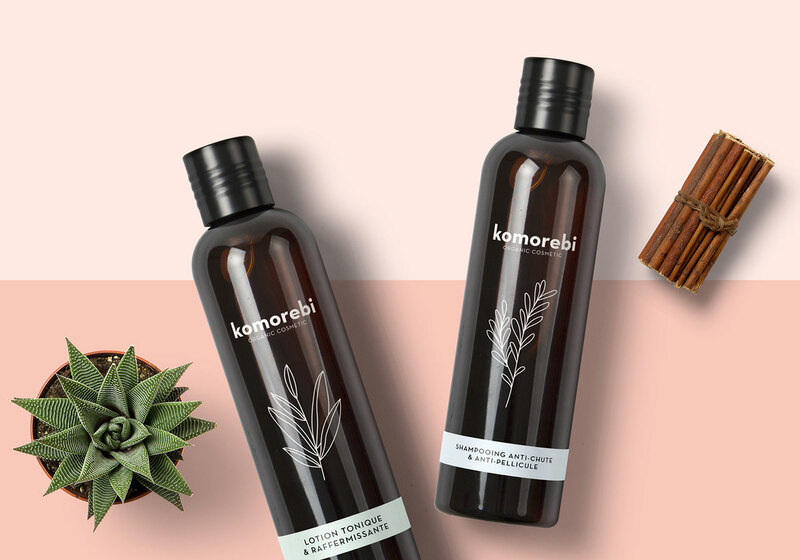 Komorebi means the sunlight playing through the trees leaves. 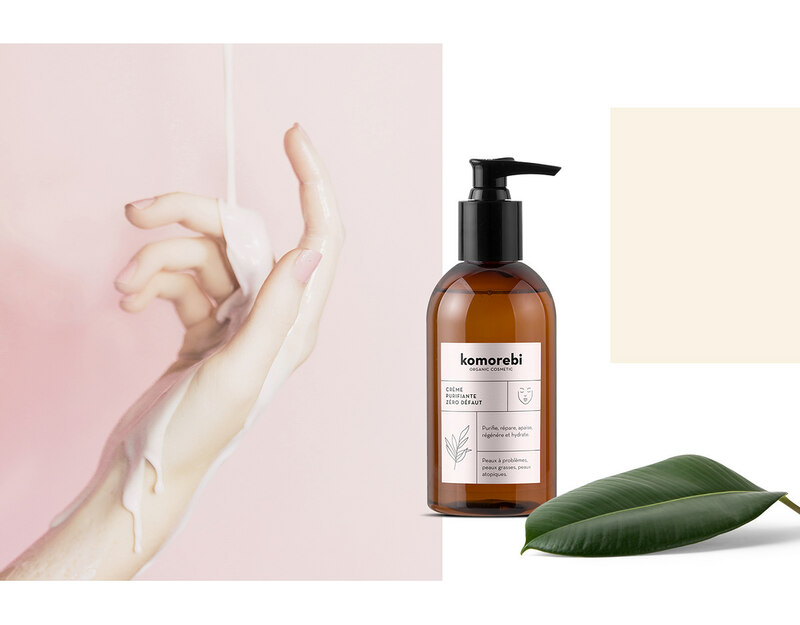 Committed to the protection of the environment, cosmetics sold in industries contain molecules that do not degrade and accumulate in living tissue. This chemical pollution invades our planet and these dangerous substances are in daily contact with our skin, our hair, our eyelids etc. 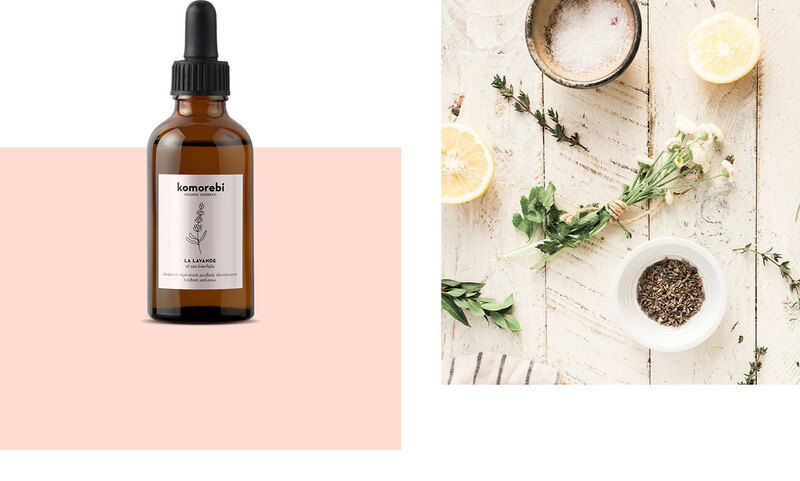 For this project, I am interested in herbal medicine in cosmetics which is based on plant extracts and natural active ingredients. 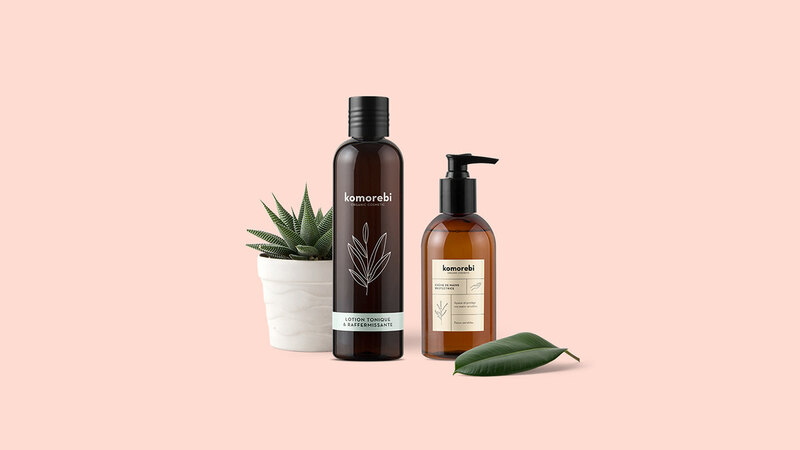 The selected plants for this project, which in addition to being used in cooking for their perfume, are used here for their benefits in beauty products adapted to each type of skin and hair.